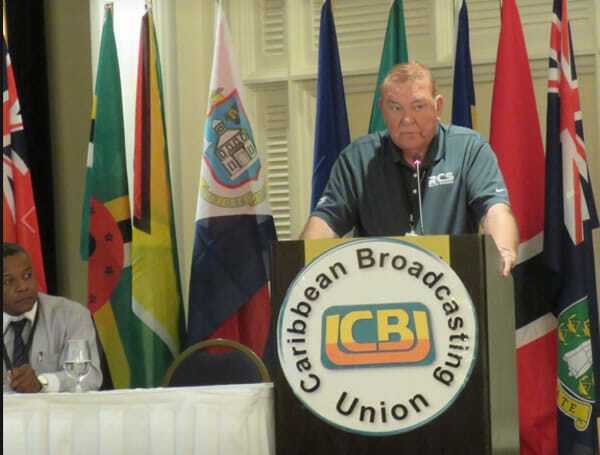 Jim Colley was selected to discuss trends in radio playout technology during the Caribbean Broadcasting Union (CBU) conference in Nassau, Bahamas. Guess who is ready for NAB Radio Show!?! 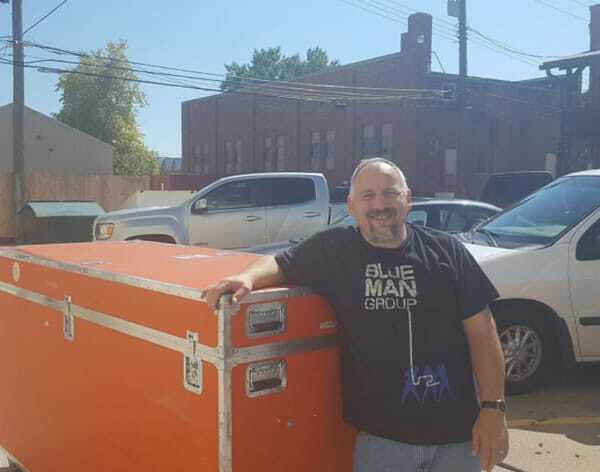 Thanks Ziggy for your rock star packing. See ya’ all in Austin, Texas September 5-8. 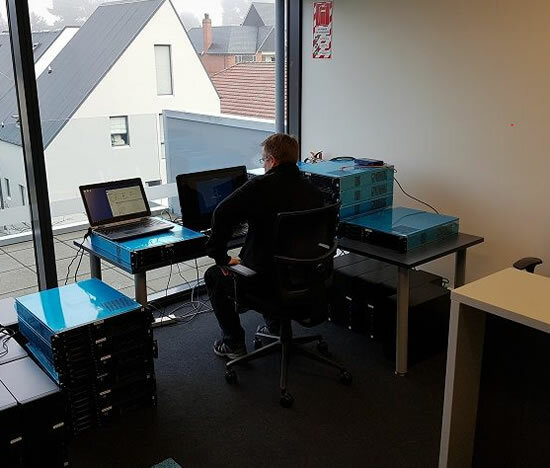 RCS team member Noel McIntosh working hard preparing new servers in our NZ office. Next week they will be installed at Communications Fiji as a new Zetta, GSelector and Aquira installation. 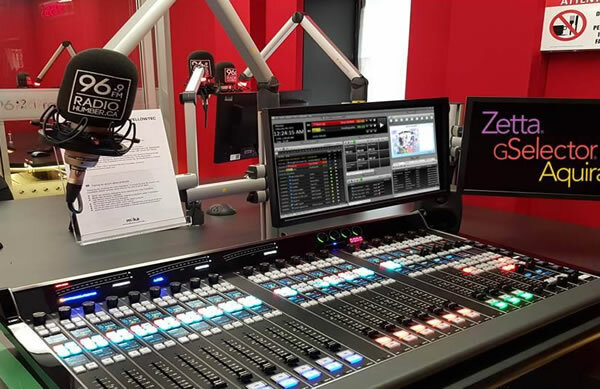 Humber College’s new 96.9 Studios will offer state of the art technology and world-class facilities for their upcoming academic year. The new studios, designed by Gokmen Gurdal, features Zetta automation and Wheatstone consoles with Wheatnet AoIP audio. Behind the scenes, but at the forefront of their unique radio format, is GSelector, providing improved music management and scheduling tools. To complete the arrangement, Aquira traffic will offer improved control over their traffic and billing.